"Extraordinary...Artfully designed...Incomparable style" Surrender yourself to the extraordinary, artfully designed, Summit Ridge Apartment Homes, surrounded by superb community features and resident privileges. Relax in your sparkling pool or heated spa. 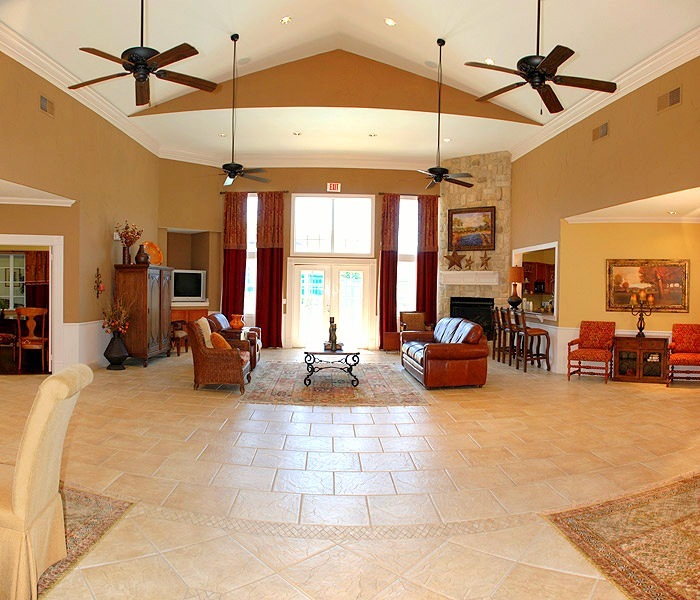 You can also relax indoors in your Beautiful Clubhouse and enjoy a cup of coffee. Invigorate yourself on the sport court or in our state of the art 24 hour fitness center. Be sure to take advantage of your convenient business resource center complete with computers, printers, fax machine and copier. 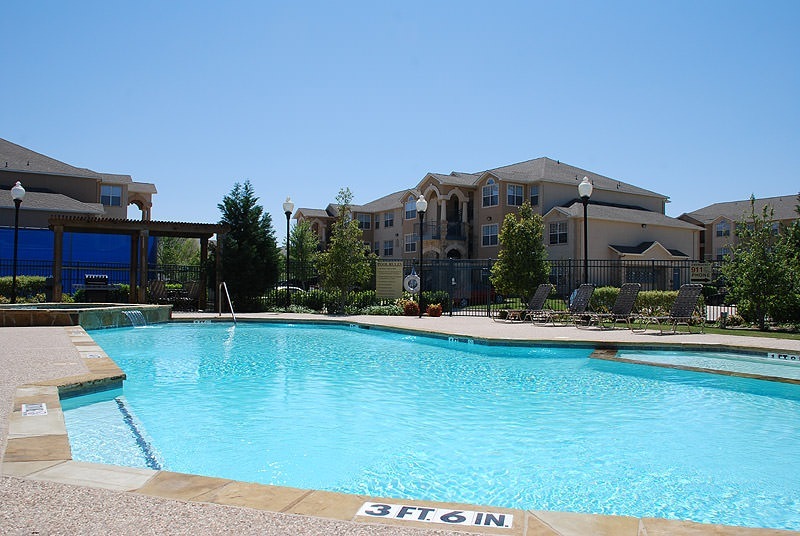 The incomparable style, design and luxury of Summit Ridge Apartment Homes await you. Indulge yourself!